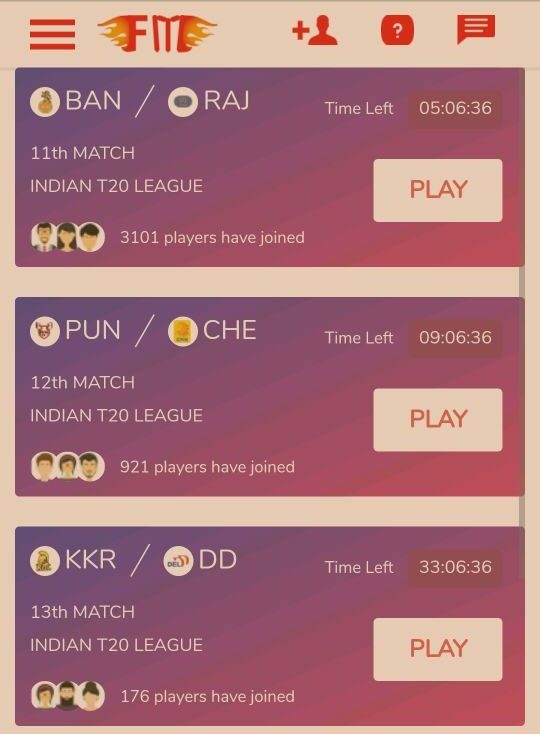 Hello Friends, IPL has already started and we all want to Earn unlimited PayTM cash from this IPL. 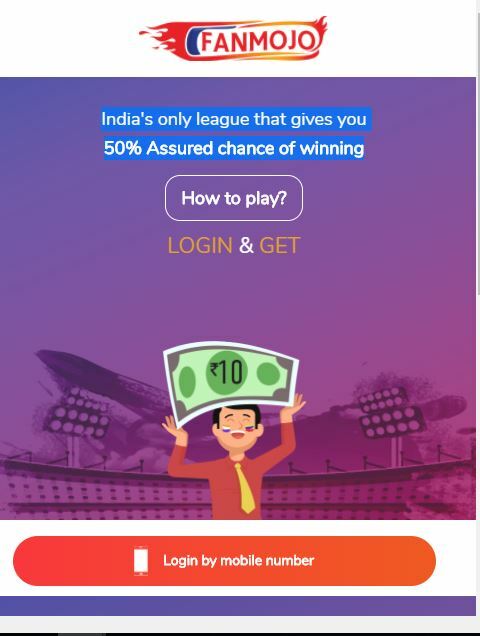 So, we have discovered one more fantasy league for you where you can win Earn Unlimited PayTM Cash. Best part is that you do not need any PAN Card for this Fantasy league. 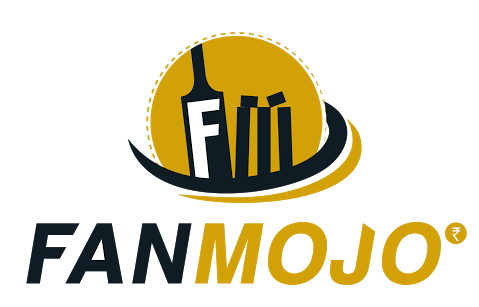 This fantasy league is called “FANMOJO” where you all will get Rs 10 on Sign up and Rs 22 on Refer. No need to verify PAN Card and Bank Details. No need to select 11 players instead of that you only need to select 5 batsman from both team. You will get OTP on your mobile number. Done!! You will get Rs 10 on Signup. Select any Match that you want to play. Now, Select 5 best player (only batsman) from both the team. After that select Captain and Vice Captain. Now join any league from the list. Done!! 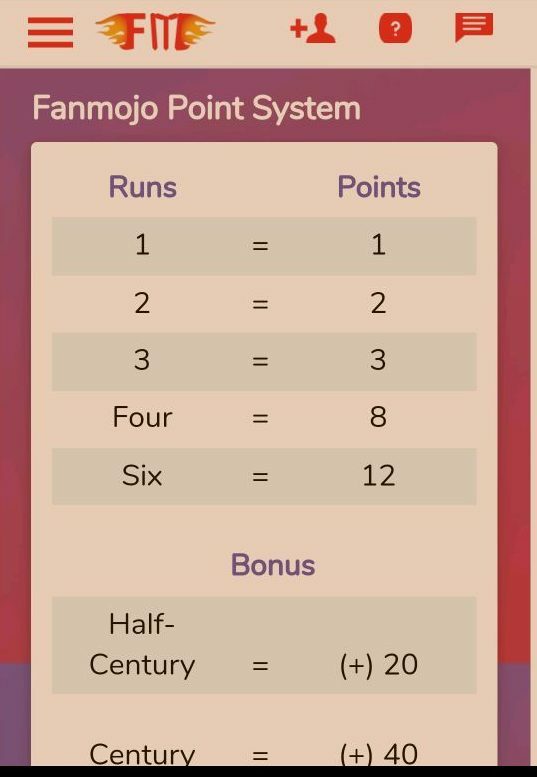 You will get your winnings once the match is over. Click of three dots and select ‘invite and earn’ options. Copy your link and share it with your friends. 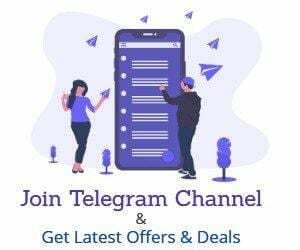 When you earn min Rs.100 you can redeem it in paytm. Go to your wallet and enter your amount and paytm no.You will receive money in paytm instantly ( some time it take few hours).